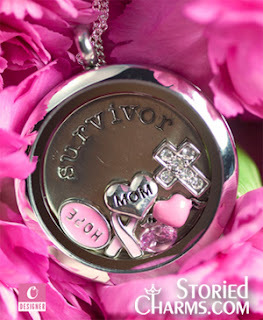 Catch the Spirit of Hope a portion of every purchase of a Hope Shell goes directly to cancer research. Oh, I LOVE the purple Hope purse!! Can't wait to see it in the bigger sizes!